I'll give this tape a 7/10. 973, 201, 908, 732, 862, 609 stand up! Moss said, "I got a million flows and they all perfected...DAMN!" 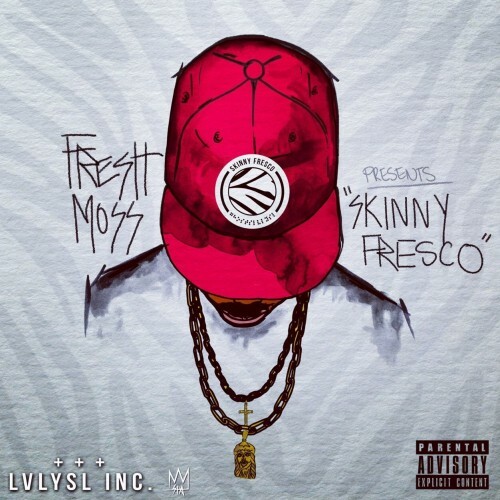 Skinny Fresco get a +1 from me and that Golden Trumpets video is crazy. I need that Skinny Jersey!! !